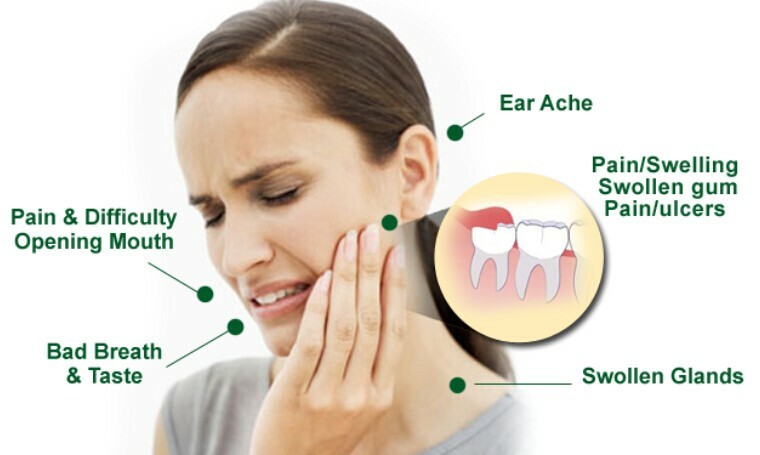 Any tooth related issue results in unbearable pain and require immediate attention to get rid of it. In such circumstances, getting hold of a reputed dentist in your area makes a wiser choice to get relived from toothache. 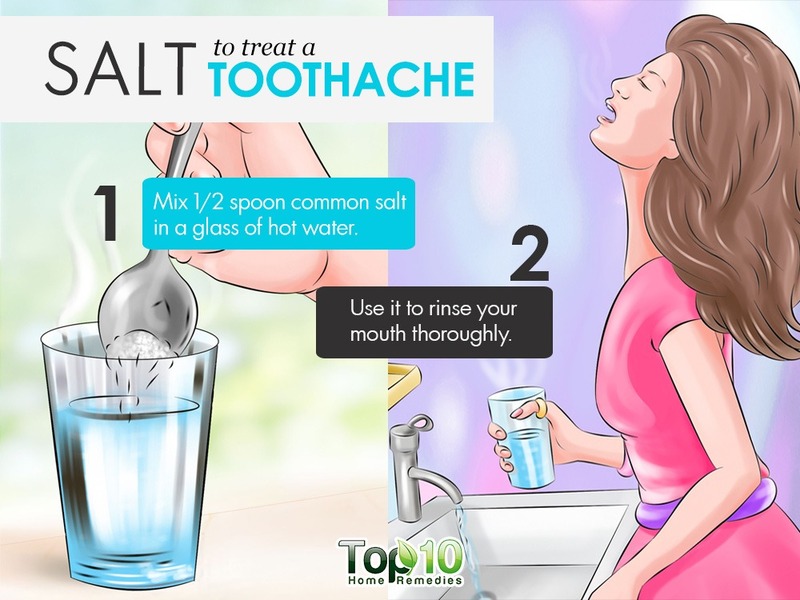 However, if you are unable to find an immediate solution to the issues, consider doing these few homemade remedies for toothache. 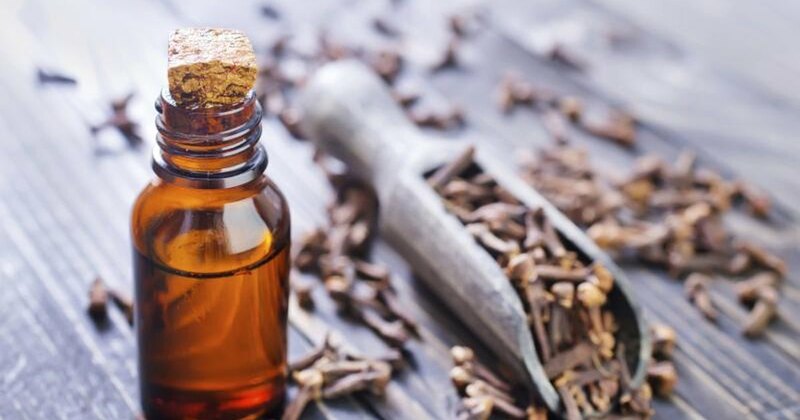 Cloves are in use since ancient time as a perfect remedy for treating numb nerves. Making use of this spice is undoubtedly a good choice as the main compound of this particular spice is “Eugenol”, which is again a natural anesthetic. But you need to be very careful while using the clove oils. Make sure that you are pouring it on aching area not on your tongue or sensitive gum tissue, as it can result in worsening the pain. The best way to apply clove oil if by making use of a cotton ball and placing it properly against the tooth till you feel relieved. Chew the clove, to get the oil and place until and unless the pain receded or you can keep it for half an hour. Hopefully, this is nothing new as since years our moms are using this technique to get immediate relief from tooth sensitivity. Take a teaspoon of salt and proper stir it in boiling water to get it dissolved. This, itself is a natural pain killer mouthwash along with also helps to get relieved from sore throat. Salt water when used as a mouthwash (for 30seconds) helps you to feel relieved along with reduce gum smelling and cleans irritating debris. You can repeat this procedure for as many times you want until and unless you feel relaxed. 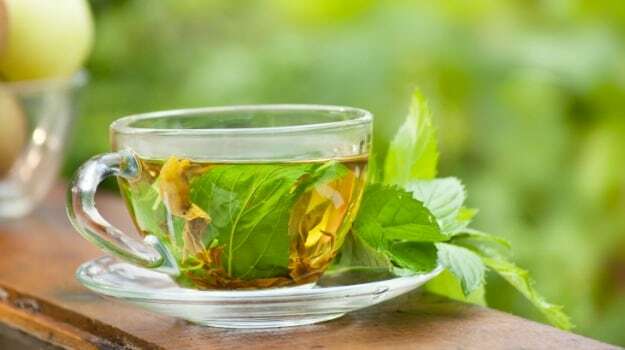 Peppermint tea come with a nice flavor and also has a good numbing power. All you need to do is require 1teaspoon of dried peppermint in a cup of boiling water and stir for 20minutes. Post cooling, keep it in your mouth to relief. Along with, astringent tannins with strong black tea help to suppress pain by swelling. Now this is another known technique that is used for toothache pain relief. Firstly place the ice cubes in plastic bags and then wrap with a very thin cloth and keep applying on the ache for more than minutes. This ice cubes are cold and hence send cold signals to the brain, helping your brain to fight against numbness. We might not emphasize a lot on this, but then using toothbrush of soft bristles and following the techniques prescribed by the doctors prove to be a good choice. Make sure you don’t press a lot as the enamel of our teeth tend to move away with it and also prevents from shrinking and preserves gum tissue. 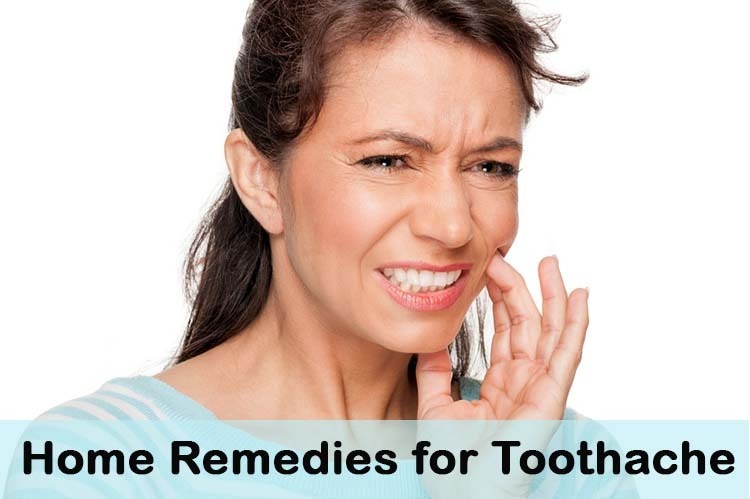 Toothache is unbearable and nothing like these above-mentioned natural remedies for toothache can help you give an immediate relief from pain. Hopefully, these few will help you to get immediate solutions but don’t forget to consult a doctor to the earliest for permanent relief.